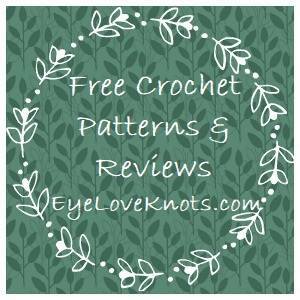 Here is a video tutorial showing you how to crochet into the free loops of your starting chains. 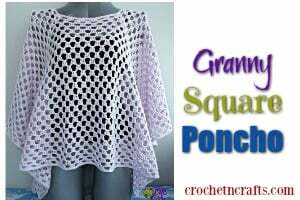 This technique is perfect for starting bag bottoms or any time you want to make a rectangle. 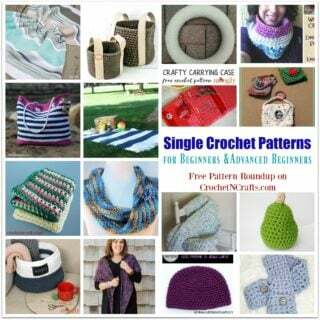 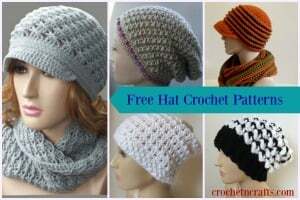 If you enjoyed this tutorial you might also enjoy more from CrochetN’Crafts.